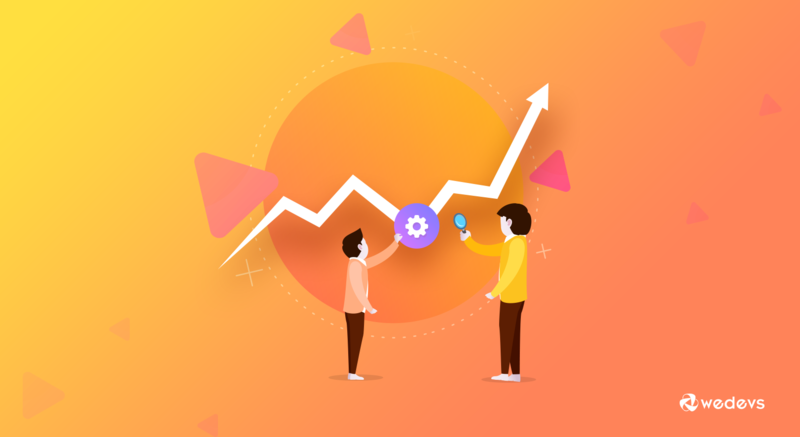 Growth hacking, often addressed as ‘growth marketing' as well, refers to the strategies, processes or mindsets that are solely intended for one thing – GROWTH! Although it may just sound similar to marketing strategies, there's a fine line between traditional marketing and growth marketing. Unlike traditional marketing, growth hacking focuses on more innovation, more experimentation, and more adaptation. Sean Ellis coined the term ‘growth hacker' in 2010. Sean is a serial entrepreneur and business advisor who helped many startups achieve incredible growth. He pointed out that besides the basic strategies, some breakthroughs are essential to gain early exposure, wider user-base, or simply, accelerated growth for a business. Hence the need for growth hacking. If we dig deep into the success stories of well-known companies today, we'd see many of them could hit the jackpot early, thanks to some brilliant growth hacks. Even, they also try new hacks from time to time in order to speed up the wheel. Let's get inspiration and ideas from some great examples set by them. Whenever you search the internet about growth hacks, you might be seeing the examples of Airbnb's hack on Craigslist users, or Hotmail's “PS-I love you”, or Dropbox's referral campaign. That's why we're going to share some of the greatest yet less shared growth hacks here. 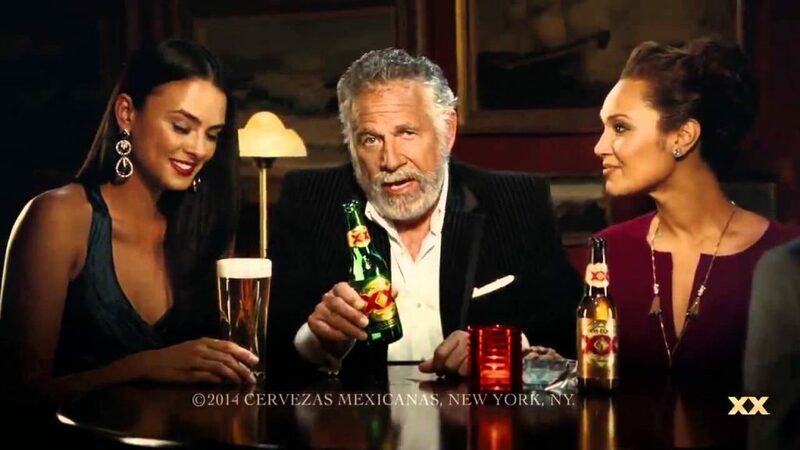 Mexican beer company Dos Equis started an advertising campaign in 2006 named – The Most Interesting Man in the World. In this ad, we see American actor Jonathan Goldsmith going through some impressive events. So, when our mind starts considering his life as really exciting, he delivers the punch line, “I don't always drink beer. But when I do, I prefer Dos Equis.” With this approach, their sale saw a leap of as high as 26% in the USA that year. 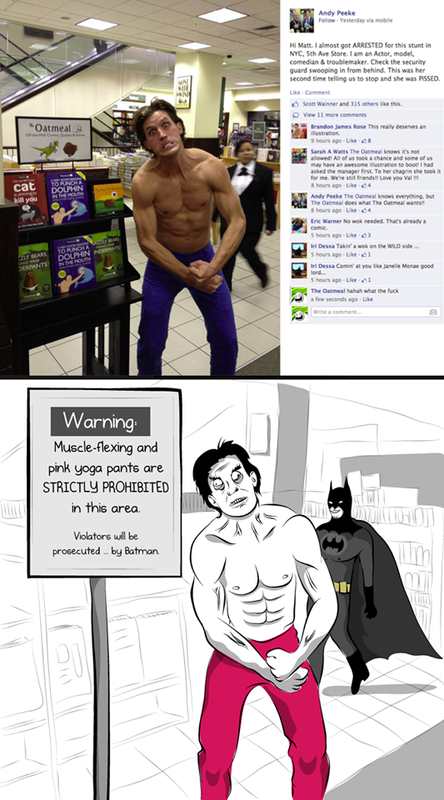 The punch line went viral on the internet as well. The famous dating app Tinder used several marketing hacks to find its early traction. The then marketing lead, Witney Wolfe personally visited several sorority houses in the USA, did her presentation, and convinced the girls to join Tinder. Then she showed the app to their male fraternities. Obviously, they didn't take much time to join after seeing all the familiar girls already on the app. Tinder also threw parties in many colleges. Installing the app was the only requirement to attend those. Result? Tinder’s user base hopped from 5,000 to 15,000 overnight. The growth story of Red Hat Software teaches us a very important thing – staying true to the vision pays off. We all know Red Hat brought an evolution in the software market by establishing the open-source idea as a business model. But after gaining huge credibility, it wasn't still profiting anyway near like the tech giants. But they listened to their customers, didn't follow the competitors. They preferred to stay small, didn't change the business model in order to scale faster. In an interview, Bob Young, the co-founder of Red Hat said that, “If Microsoft’s earning $40 billion worth of sales, and if we're a $4 billion-a-year market, because nine out of ten of the people that use our operating system aren’t going to pay us, we’re quite happy with a share of a $4 billion-a-year market”. Robinhood is a trading app for investors. 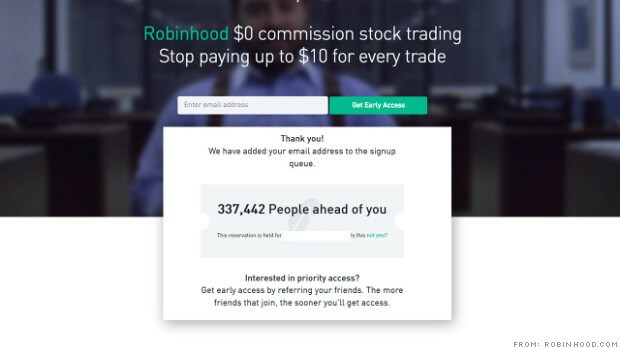 The launching of Robinhood was a great success thanks to its ‘waiting list' approach. Before making the product available, they announced a waiting list. When someone signed up for Robinhood, he/she was added to the list and was shown a social proof with the current position. But there was an option to get ahead in the serial. A referral link to invite friends to the platform. It worked so nicely for them. Within 30-days, they got 1M+ signups! Founder Jeff Bezos nearly started online bookstore Amazon.com in the name ‘Cadabra'. But when he found that his lawyer misheard the word as ‘cadaver', he decided to change the name. This time he targetted to name it with the alphabet ‘A' to feature it top of different lists on the internet. So, he named it after the river Amazon. Don't forget that it was in 1995 when local search engines used to show search results by alphabetical order. So, Amazon used to get top position when anyone searched for a book name. Just what it wanted. Moreover, back then, Yahoo had a section showing Top 10 Cool Things on The Internet Today in alphabetical order. Naturally, the day Amazon got featured in it, managed to stay on top as well. Lyft, a ride-sharing company targeted the word-of-mouth marketing for its early traction. For branding, it took the whimsical way to get noticed. It placed pink mustaches in front of every ride of it. People couldn't help talking about it. On top of that, people were able to distinguish Lyft cars easily from miles away. A small investment created visibility and buzz both at the same time for Lyft. Facebook uses a team dedicated to growth hacking relentlessly. Among their numerous hacks, profile badge is a recent one. When Facebook started providing badges to its users to embed in personal websites, both the numbers of engagement and new signups increased significantly. During its initial period in 2005, Reddit did not have enough content to attract people. It's very natural of course. Since it needed to contain lots of content and sources to become credible and popular, it started filling up the vessel with fake accounts. With those accounts, they shared tons of useful links and contents. They created a buzz and ultimately became able to draw people to the platform. When Google introduced Gmail in 2004, Hotmail and Yahoo were the giants in the email market. Gmail needed to create an early impression to catch up in the race quickly. It used the scarcity hack to do so. It started with around 1,000 influencers who were able to invite friends. 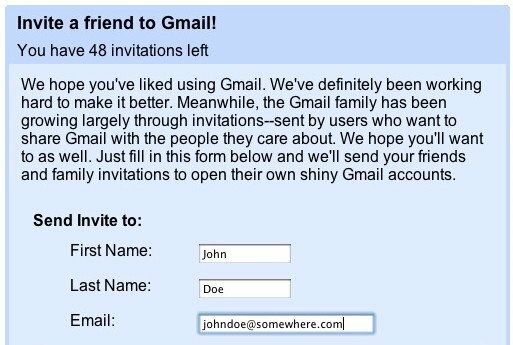 Joining Gmail wasn't possible without an invitation. So it was like joining an exclusive club and obviously, it worked. When Twitter already reached around 30 million users, its user growth rate was still slow. So, the growth hacking team investigated into it and came to learn – there's a lot of search in google saying “I don't get twitter”. They looked on the homepage. It used to ask new users few questions just after signing up, like “see if your friends are here”, “see who else is here, start following” and so on. Simply put, the joining process was complicated. They decided to make the process simpler, easier to focus on, using appropriate previews. And guess what? A massive number of new users started to join in every day. Cartoonist Matthew Inman is the founder of The Oatmeal, a website for comics and books. Once after publishing a new book, Inman offered that he'd illustrate the photos of those fans who'd submit him a selfie with the book from Barnes and Noble bookshops. Definitely, this went viral on the internet. With own selfies, people actually generated a real buzz about that new book. The product-market fit is a must for making growth strategies or hacks work. Before implementing growth marketing tricks, ensure your product meets the minimal product-market fit requirements. If any product doesn't provide a value to the users, only tricks can't bring viable growth. Experimentation is a key element in growth hacking. All the companies mentioned here focused on diverse experimentation. And they succeeded from the one that clicked. Flexibility is another important factor. Adapting with changes and acting accordingly increases the chance of success. From these case studies, one thing is clear – there's no certain rule or pattern that you need to follow. You can exploit untapped ways in order to hack the growth for your business. But remember to engage with your customers to understand them, their demands, their pain points. Innovate ways to solve them. If one way doesn't work, don't stress, another surely will.